(CN) – Pacific sardines, the small, oily fish favored by salmon, baleen whales and toothed whales, have had their population collapsed by 98 percent since 2006, according to the Pacific Fisheries Management Council, which on Friday formerly declared the West Coast population overfished. The designation means that the council will soon have 15 months to come up with a plan to rebuild sardine populations, and the plan must be implemented within two years. Even so, live bait fishing and previous levels of bycatch can legally continue, because the National Marine Fisheries Service says the current fishing plan already has measures in place to prevent overfishing. Pacific sardines are a schooling feast for many ocean creatures. They are eaten by salmon, tuna, sharks, sea birds, seals and sea lions. But the highest numbers by far are consumed by toothed whales and baleen whales – creatures whose own populations are in some cases recovering from historic lows and in other cases still in decline. Southern resident killer whales, who also make their habitat amid the West Coast with Pacific sardines, were afforded habitat protection by the fisheries service on Friday. A separate Washington state bill passed by that state’s legislators on Friday would also increase the safety of oil shipping in their habitat in order to protect the killer whales, who number at just 75. Numbers of Pacific sardine dropped dramatically in 2013 and have continued to slowly decline since then, according to an assessment from the National Oceanic Atmospheric Administration. Numbers have been below the threshold to regular commercial fishing for the last three years. 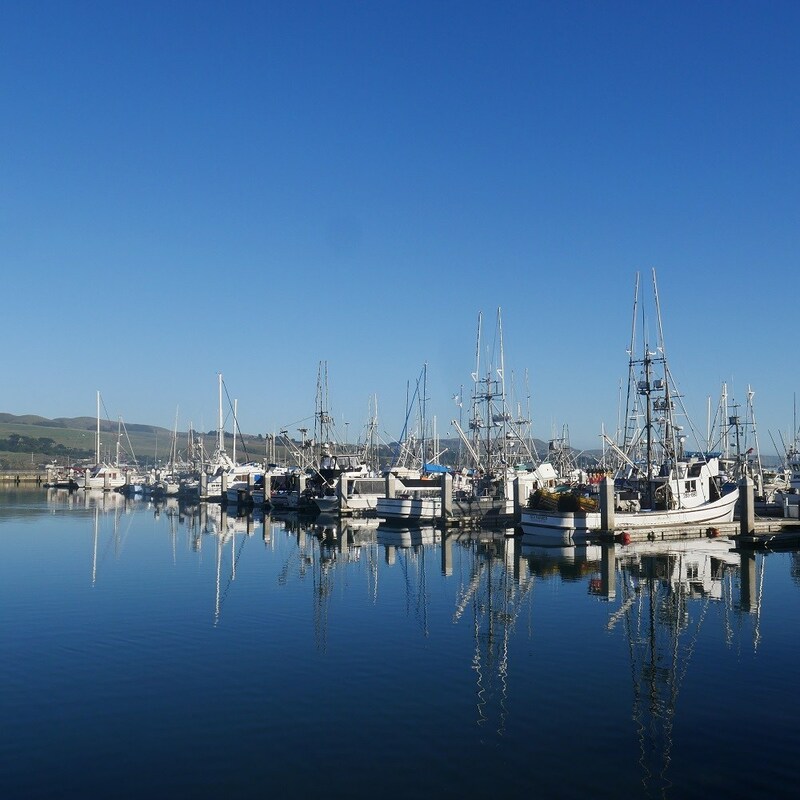 California charter boat fisherman James Gardner disagreed with the agency assessment. That contention was contradicted by government numbers, which show that the total biomass of Pacific sardines amounts to 27,547 metric tons of fish – well below the 150,000 metric ton threshold to allow commercial fishing and a far cry from the 1.8 million metric tons scientists estimated in 2006. The council also mulled changing the designation from “overfished,” which suggests that the problem is caused by fishing alone, to a term that reflects poor ocean conditions caused by climate change. Lifelong commercial fisherman Butch Smith cited drought, warming ocean temperatures and natural cycles of abundance and decline as additional reasons for the collapse of sardine numbers. That frustrated Ben Enticknap, senior scientist with Oceana. Reached by phone at the meeting in Rohnert Park, California, where he testified before the council, Enticknap told Courthouse News that government agencies have refused for years to accept that sardine fishing makes problems caused by climate change worse.